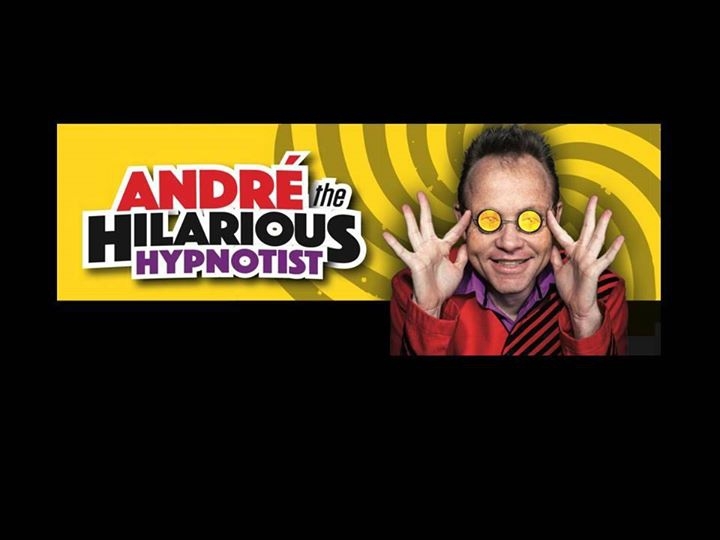 Andre has performed in more than 6 countries, broke attendance records in nearly every theatre in the country and featured in his own TV specials on KYKNET. The second series of his hit TV show ' Skaterlag' ran for a record breaking 16 episodes. Performing in both English and Afrikaans Andre believes the popularity of his show is due to the fact that he makes his volunteers the stars of every performance.